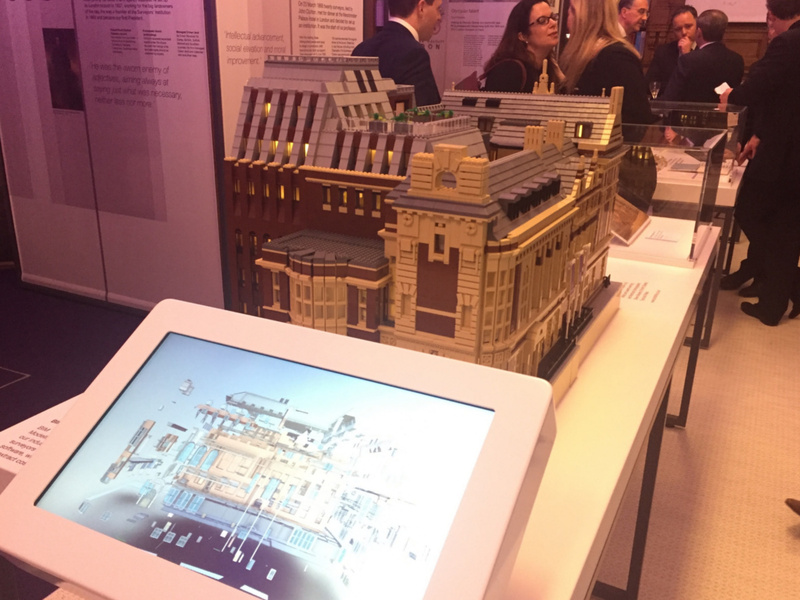 Our 3D Printed model of London has been installed at RICS library London as part of an exhibition ‘Shaping the World, Building the Future’, marking the 150th anniversary of RICS. 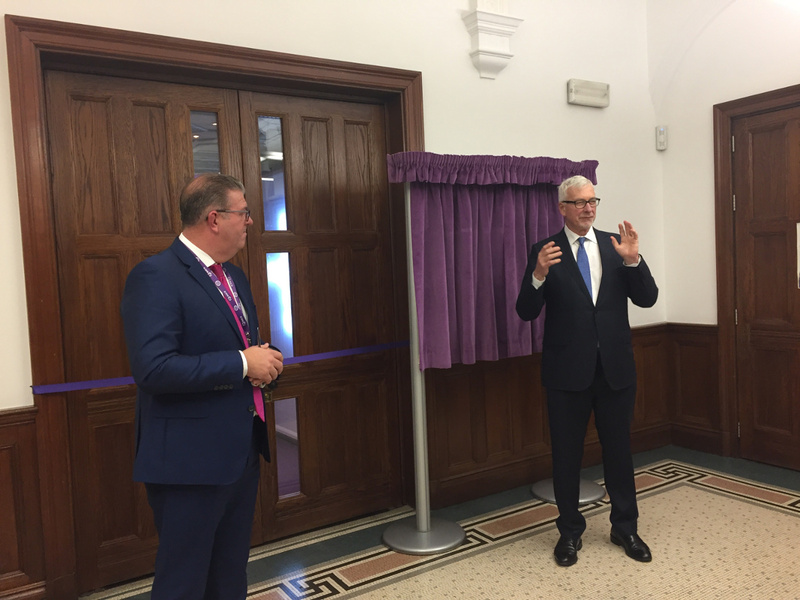 The exhibition was officially opened by RICS President, John Hughes FRICS and Sean Tompkins, RICS CEO on 11 January at the company headquarters on Parliament Square, London. Exhibited 3D Printed model has been printed from AccuCities data and covers 6 square kilometres. The model includes all major consented developments in City of London, London Bridge and London Blackfriers area. 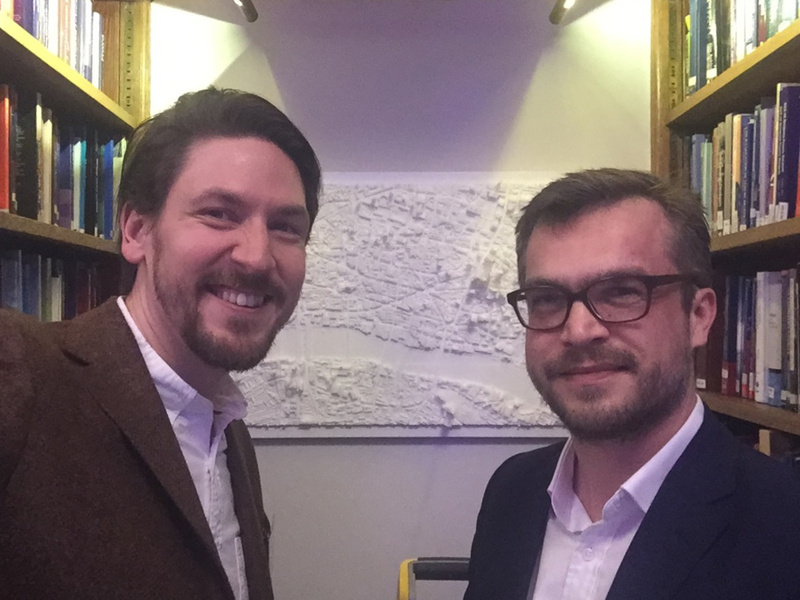 Royal Institution of Chartered Surveyors at Parliament Square, 12 Great George Street, London SW1P 3AD will be hosting series of events throughout 2018 to celebrate 150 years of RICS. The Shaping the World, Building the Future exhibition will be refreshed with new updates throughout the year and is open Monday to Friday 9:00-17.30. Both professionals and non-members can visit for free and no appointment is necessary.